Applications are now open for the role of the National Rover Council Advisor. 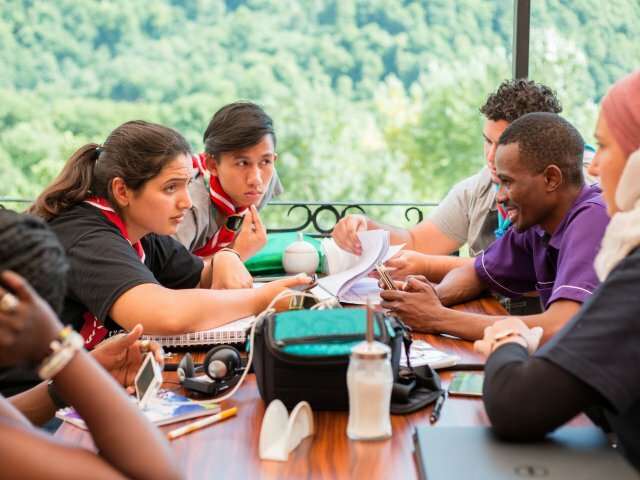 Use your experience to help develop the Rover Scout Section nationally. Support the National Rover Council (NRC) Executive to set, achieve and evaluate its own goals in line with requirements of the NRC, National Operations Committee, and Branch Rover Councils. Support the NRC to develop and implement a strategic vision. 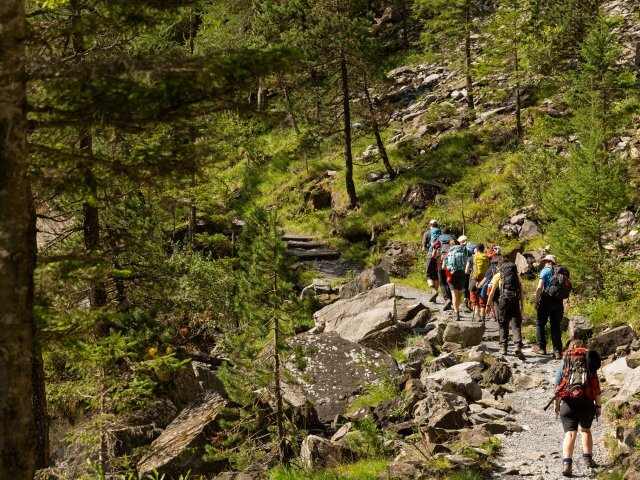 Work with the NRC Executive to provide ‘big picture’ guidance to assist with the smooth running of the Council and the development of the Rover Scout section. Support the transition between NRC Executives during handover and other support (as required) to ensure continuity of roles and responsibilities of the Executive. Provide Council members with inductions and training where required. Facilitate meetings of the Branch Rover Advisors and Commissioners to build a strong network of Advisors that support the section nationally. This is an exciting and challenging role for someone who wishes to foster the development of the Rover Scout section, through advising and supporting members of the pinnacle representative body of Australian Rover Scouts: the National Rover Council. The National Rover Council Rover Advisor will assist the NRC to ensure that all aspects of internally and externally conducted audits are successfully implemented. This is a creative and open-ended position, which will rely on your great organisation, communication, and social skills. The position will be for three (3) years. A large amount of work will be completed online and through social networking mediums. Applicants must have attained their 27th birthday. Hold a relevant Wood Badge (or a willingness to obtain one within two years of appointment). 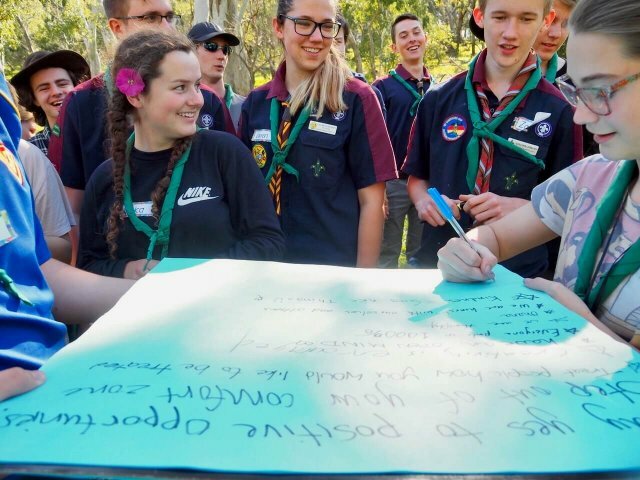 If yes, then apply for the position to help grow Scouting across Australia. Applications close 11:59PM AEDT Thursday 28th of February 2019. A statement addressing the key responsibilities, requirements, and skills outlined in this document and the position description. A strict maximum of two (2) A4 pages will be accepted.